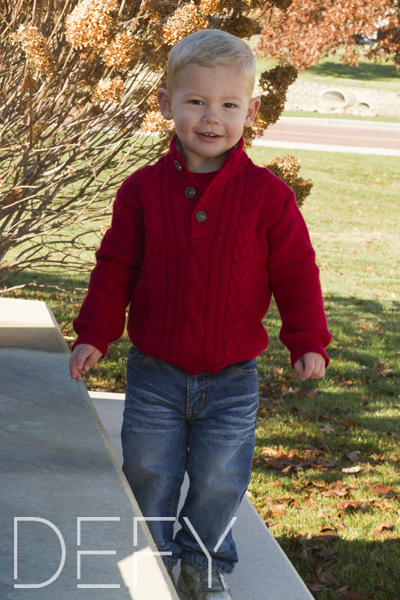 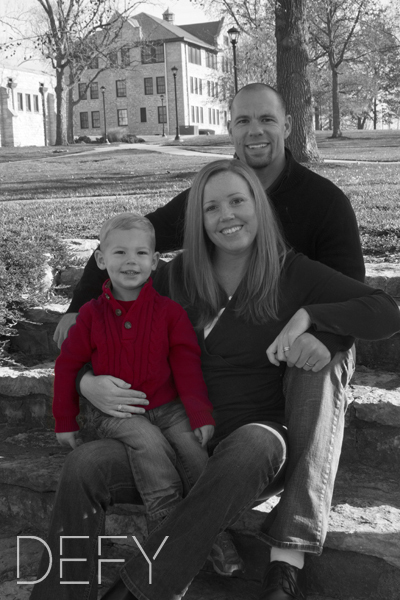 Family photos are one of our favorite things to photograph. 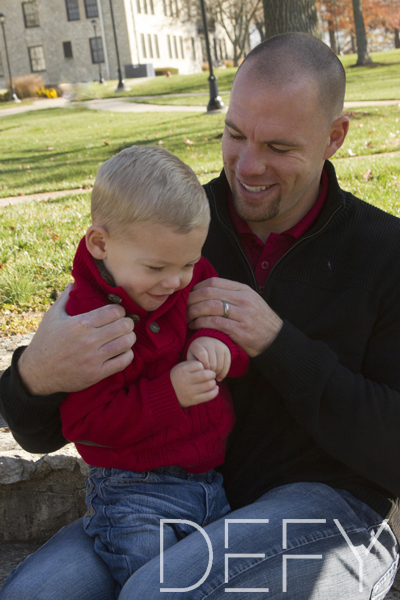 We love meeting new families and watching them laugh and play together. 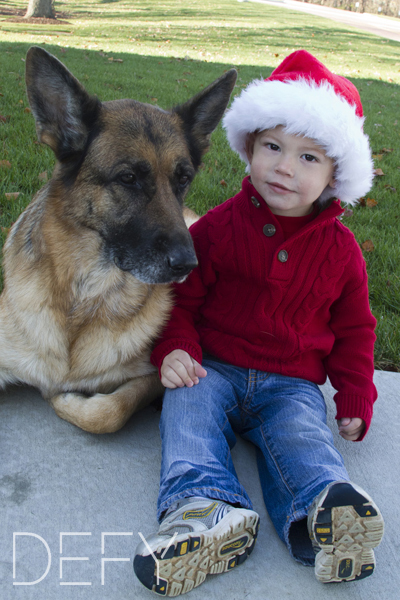 This fun family included their German Shepherd in last years holiday portrait session. 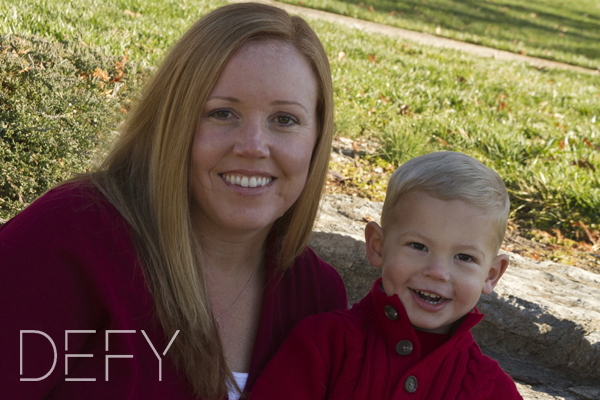 They picked a local college campus with lots of greenery for a soft background and we had a great time walking around a fountain taking photos and laughing with their little guy! 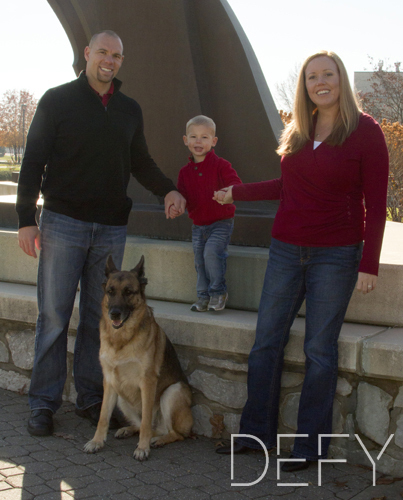 The dog was so well behaved and add the perfect personal touch for this wonderful family.